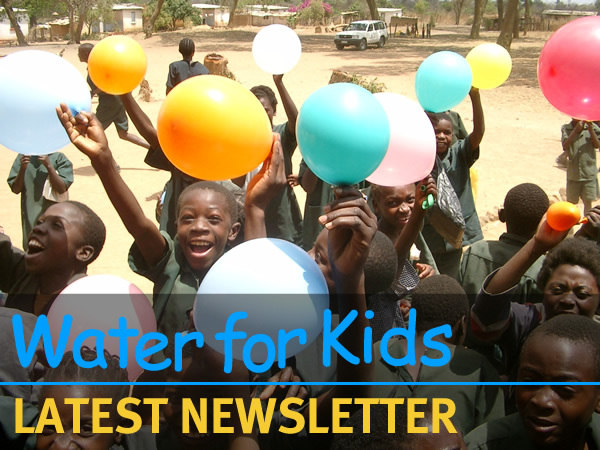 The Eastern Provence is to be the new area of focus for Water for Kids. 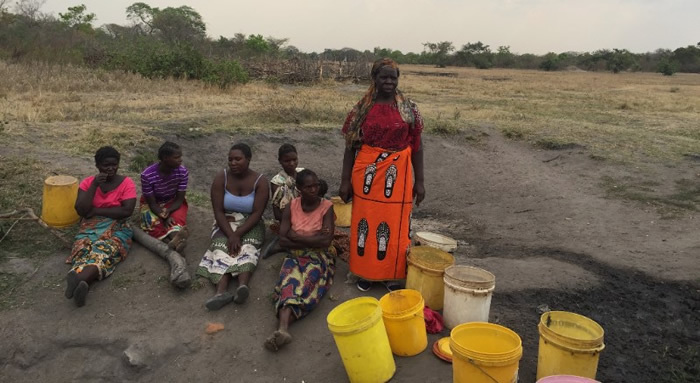 Here we visited some of the remotest villages in the Mwanjabantu District, on the border with Mozambique, with our Partners, the Zambia Institute of Environmental Health. On our visit, we found some of the most shocking conditions – people were waiting for hours for shallow holes to fill with water which, when it did, appeared contaminated. This was the only source of water for hundreds of people who were competing for water with domestic animals. 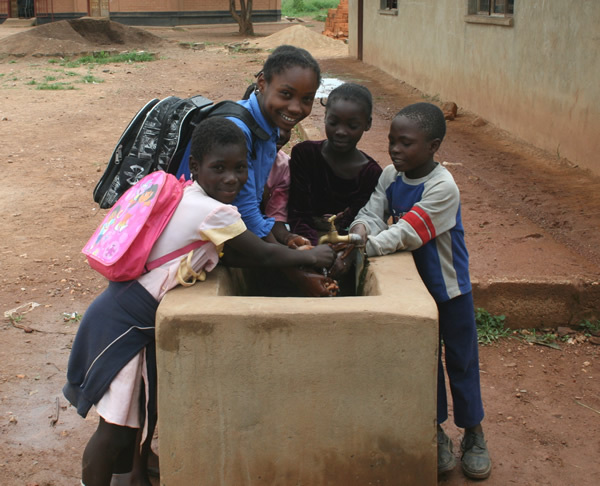 Over the next 12 months Water for Kids will be putting a bore hole into 5 of the neediest villages and providing training to ensure that the bore holes are well maintained and that the villages benefit from good hygiene.